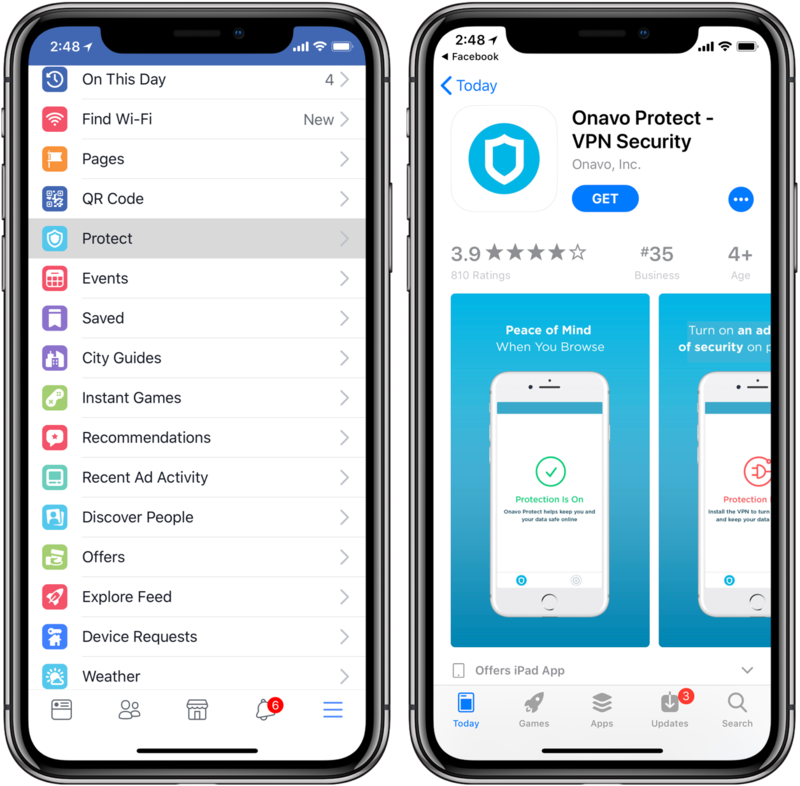 Facebook has pulled Onavo Protect from App Store, its virtual private networking (VPN) client for iPhone, iPad and iPod touch. According to the Wall Street Journal, Apple repeatedly told the social network that the app violated its data collection policies by using spyware-like practices. Onavo’s App Store link no longer works. Existing users who who have already downloaded Onavo can continue using the app, but Facebook will no longer be able to push updates. Onavo for Android remains on Play Store. 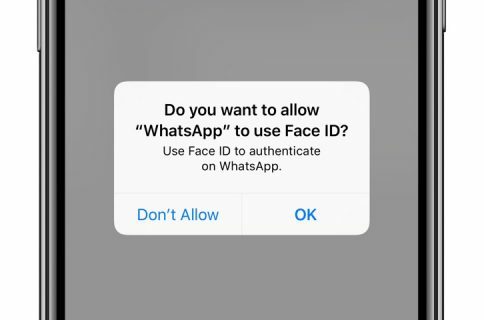 Apple’s rules prevent apps from using collected user data to build advertising profiles or contact databases, which Onavo seems to have been doing covertly for quite some time now. The social network bought Onavo in 2013 for a reported $120 million. iOS and Android versions of Onavo are installed on more than 33 million smartphones and tablets worldwide. The two sides discussed the issue in meetings last week, at least one of which took place at Apple’s headquarters. 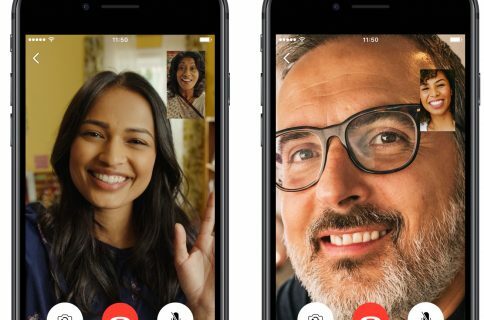 On Thursday, Apple officials suggested that Facebook voluntarily take down the Onavo app and Facebook agreed, said the person, who described the discussions as cordial. Earlier this year, Facebook was found to be pushing the Onavo spyware on unsuspecting iOS users through its own mobile app. 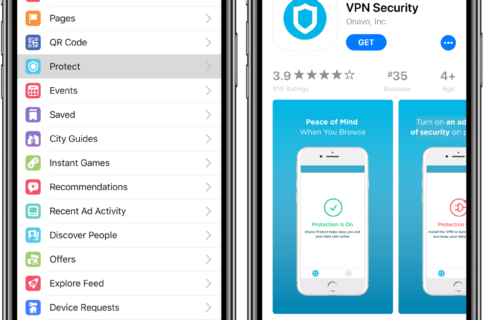 In February, users started seeing a new Protect option in Facebook for iOS’s navigation menu, basically a redirect to Onavo VPN on App Store. Regrettably, this is yet another proof that Facebook cannot be trusted. I’m only speculating here, but a vast majority of people who do tap that Onavo App Store link within the mobile Facebook app have no idea they’re downloading a Facebook-owned app. And that’s a problem, more so given everyone using Onavo is basically redirecting their Internet traffic through Facebook-owned servers, allowing—and I’m only speculating—the company’s far-reaching data collection to continue even when not using other Facebook apps. “Because we’re part of Facebook, we also use this info to improve Facebook products and services, gain insights into the products and services people value and build better experiences,” the release notes state. Obviously, the description purposefully omits any mention of leveraging Onavo’s data collection for advertising purposes. 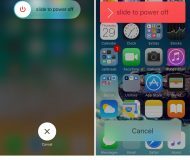 If you have installed Onavo on your iPhone, iPad or iPod touch, the best guaranteed way to stop data collection and tracking by Facebook is to uninstall the app from your devices. Do you use Onavo VPN? What are your thoughts on this latest Facebook scandal?